There could be any number of reasons why you are looking to buy a used vehicle. You may have changes in your life such as a new job and commute, you are going through a divorce and need another car, or your family is growing. No matter what the reason might be, you need to know that you have options available when it comes to good credit used car loans in Woodmore so that you can drive away happy in the set of wheels that you love. The great news is that you will have all the help that you need when you work with our finance professionals at Expert Auto. We understand all of the different and unique situations that our customers can be in and even if you are new to good credit after building up your score, it is natural to have a lot of questions. We will talk with you about your needs and make sure that we set you up with the right financing options from trusted lenders. Our finance staff is always on your side, and you deserve to have help in the way of good credit used car loans when you shop. When you come by and find a vehicle that you are interested in, the process of buying is also straightforward. We will offer total guidance through the application process, and we will be there to address any questions or concerns you have. Whether you are looking at a new-to-you truck or a pre-owned SUV for your busy family, we are the experts you need for financing. 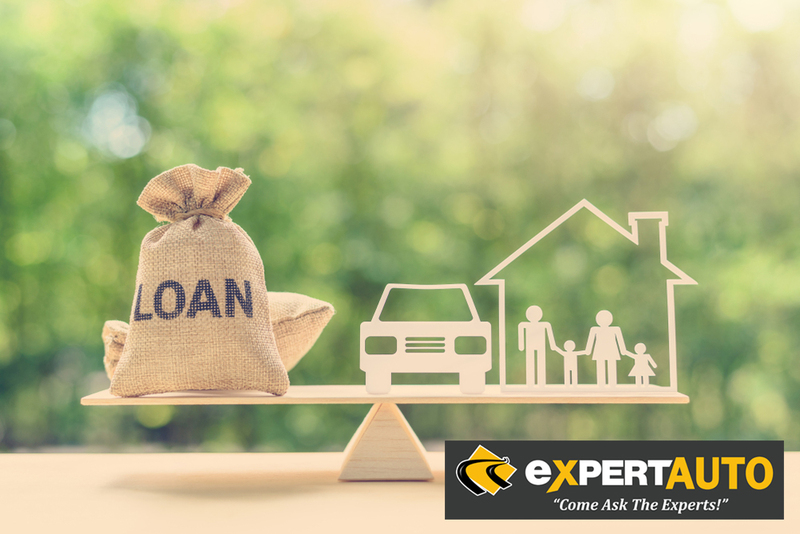 Call us today at Expert Auto at (866) 429-0970, and we can go over all of the available options that you have for good credit used car loans in Woodmore and the surrounding area.